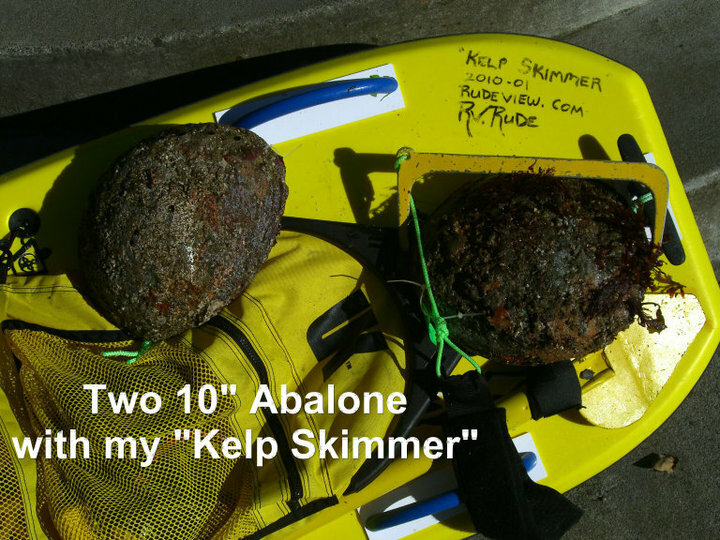 Trophy Abalone Hunting: The activity of free diving for abalone that measure 10 inches or bigger. 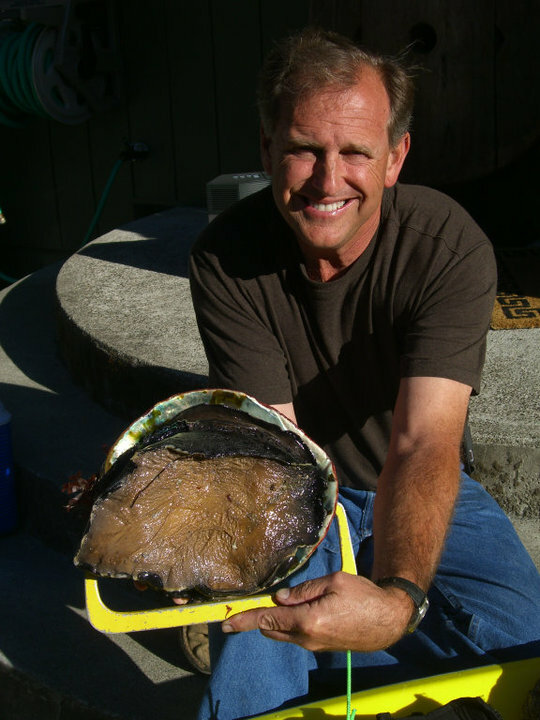 Roger — I LOVE my new kelp skimmer !!! Thanks so much for making the great last minute mod ! Your welcome Alan. Be sure to give me feed back on how I can make them better.